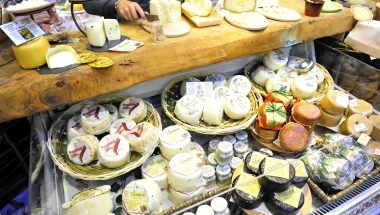 In 2018, Paris will be the world capital of food. 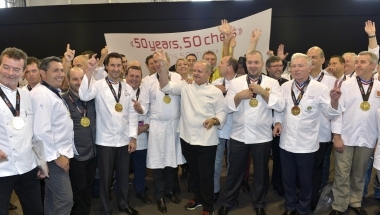 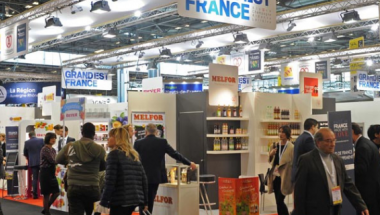 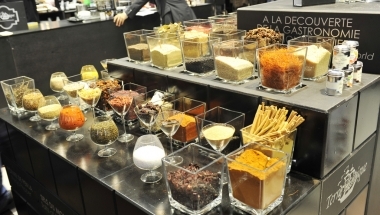 Whether you are a professional from retail, a restaurant or an agri-food manufacturer, you will find umpteen sources of inspiration at SIAL Paris, not only in the exhibition aisles but also at the many special events featured at the five-day exhibition. 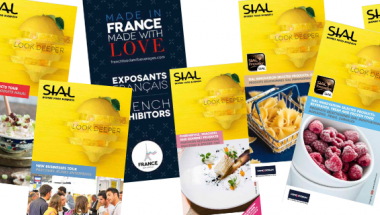 France remains the 1st exhibitor country on SIAL 2018 with 1000 companies or so.